Are you trying to sell your car in Auckland? 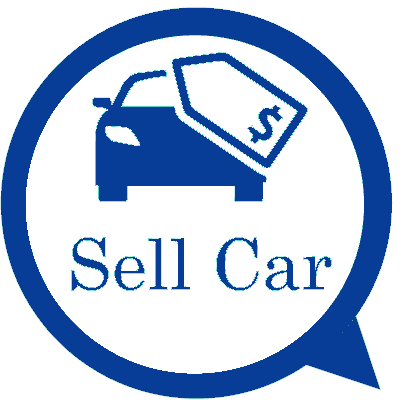 Have you ever thought of taking a different approach towards selling your car? Well, there are a lot of other useful and handy options that you should look at. For example, it’s very easy to trade car for cash (Auckland, New Zealand) if you have a good car buyer in sight. At Auckland Car Buyers, we will make sure we pay you top cash for cars in Auckland. As a car buyer, Auckland Car Buyer gives all its customers a free quote for their vehicle. They buy all types and categories of vehicles like cars, trucks, utes, SUVs, minivans, etc. They will buy your car regardless of your car’s condition of the make of your car, or the model of your car. We buy all models of your cars, be it a Mazda, Mercedes or any other car models. Once you decide to get in touch with us on our phone at 0800 11 43 11, one of our best customer service agents will speak to you regarding your car and get a few necessary details from you. This will lead to a short assessment of your vehicle by the agent, who will shortly give you an instant free quote for your car. You can accept or reject this quote according to your wish. If you accept the free quote offered by our customer service agent on the call, you will be able to make an appointment with us or book us for a particular time slot. The driver will call you 30 minutes prior to getting to your location n the day of the pickup. We are extremely hassle-free and convenient because our system is designed to save our time, and yours too. We not only pay cash for your motor vehicle, but we also pay the highest amount of cash you will get in Auckland. 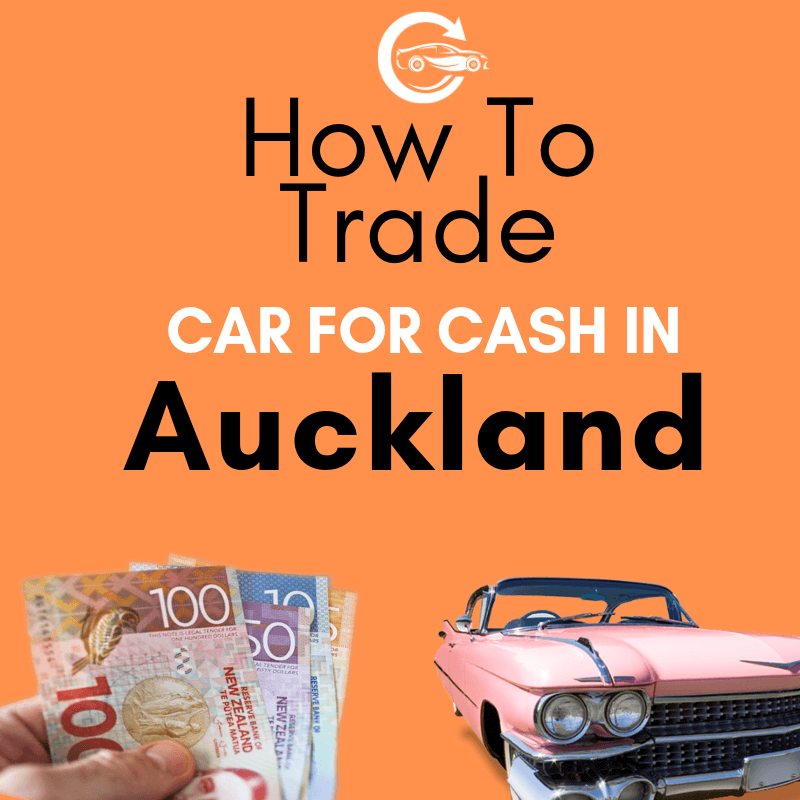 If you want to get a good amount of cash for car (Auckland), you need to contact us via our ‘Get a Quote’ form online or call us on 0800 11 43 11. We will make sure you get the best price in all of Auckland. All we will need from you will be your vehicle details, your details, and address details. At Auckland Car Buyers, we offer the following benefits to all our customers that decide to deal with us to trade in their car for cash. Free pickup – You will get your car picked up at no cost! It’s a complimentary service provided to all our privileged customers. Free Paperwork – All our paperwork is taken care of by the experts in the industry. You do not need to stress about filling out all the paperwork because we’ve already done it for you.This is a hassle-free service, so worry not and just give the best car removal service in Auckland a call NOW!